Taken from the research by Robert Half and Happiness Works. In today’s world, workplace happiness can’t be viewed as abstract, touchy-feely or nice-to-have for employers. Rather, there’s a powerful business case for making employee happiness one of your top organisational priorities. “Most business leaders acknowledge that workplace happiness has a tangible impact on productivity and profitability,” said Phil Sheridan, senior managing director at Robert Half. “Happy employees tend to be more engaged, loyal, creative and productive than their less-satisfied counterparts. Creating a positive culture that engages employees, boosts satisfaction levels, enables companies to remain competitive and directly impacts the bottom line.” “Job design aligned with human motivation principles, clear and transparent communication, a sense of belonging and pride in the company and alignment between the organisational and personal vision, are all factors that combine to build a more cohesive and contented team,” said Ilona Boniwell, CEO at Positran and head of the MSc in Applied Positive Psychology at Anglia Ruskin University. However, this is just the beginning. 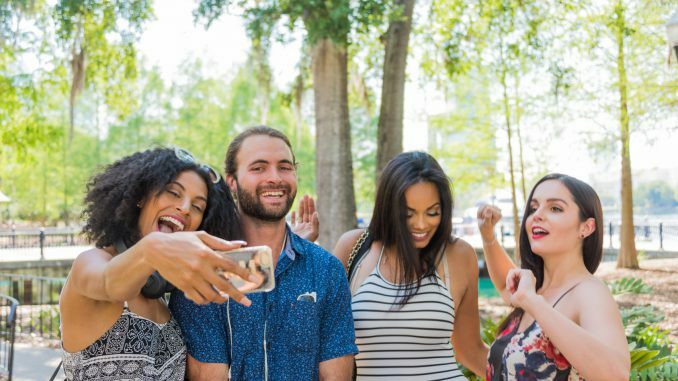 To help companies build a happier team and derive the benefits of a more satisfied workforce, Robert Half partnered with Happiness Works to conduct a research study. Together, they evaluated the happiness levels of more than 24,000 working professionals across eight countries, including 2,000 from the United Kingdom, who agreed to talk with them about their on-the-job satisfaction. Respondents spanned all age groups, experience levels and industries. They also interviewed leading experts about what businesses with the happiest employees have in common. 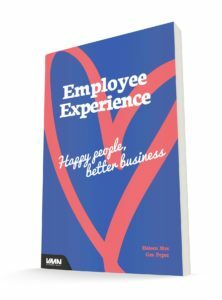 The findings, and the analysis of them, provide a detailed look at what really matters to employees, the link between happiness and performance, and the specific steps employers can take to increase employee satisfaction. On a happiness scale of 0-100, employees scored 67, highlighting there is room for improvement. In the research, some groups of workers fall below that mark. Employees at companies with 10,000 or more staff members, for example, scored just 62.5. The research found that just 8% of 18-to-34 year olds consider themselves to be unhappy at work, less than half the number from the 35 to 49 bracket and those over 55. Sixteen percent of those in the 35-to-49 bracket considered themselves to be unhappy, while 17% in the over-55 category did. What can you do to increase employee happiness at your firm? 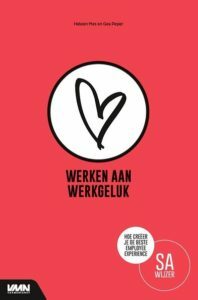 The report outlines the steps you can take to create conditions at work that allow happiness and positivity to flourish. Is employee happiness pivotal to organisational success? Yes. Is there a one-size-fits-all approach to fuelling happiness at work? No, as there are simply too many factors that influence each person’s happiness for such a guarantee. But understanding the significant role that satisfaction and engagement levels play in your company’s success — and being willing to alter your approach to increase them — is a great start. Your efforts will have an effect. And you’re likely to see benefits across several fronts, including productivity, recruitment and retention. The bottom line is this: workplace happiness truly matters to your employees and to the long-term health of your organisation And, most importantly, you have the power to directly influence it.